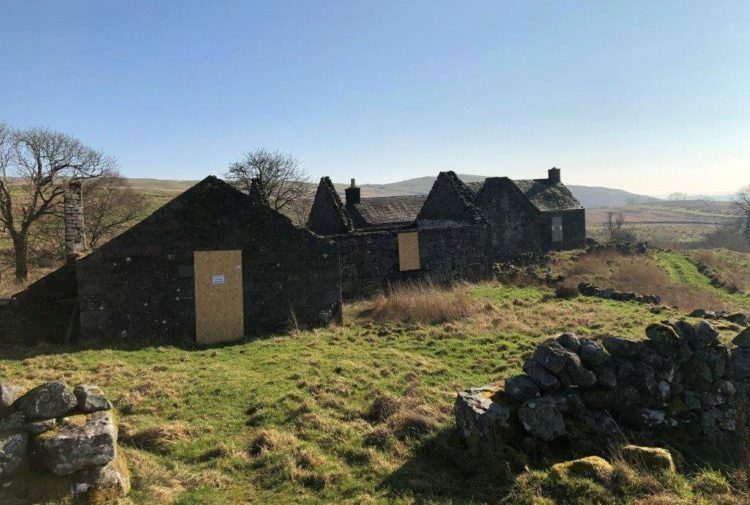 Scotland’s best loved home exhibition is returning for an ‘ideal’ day out. 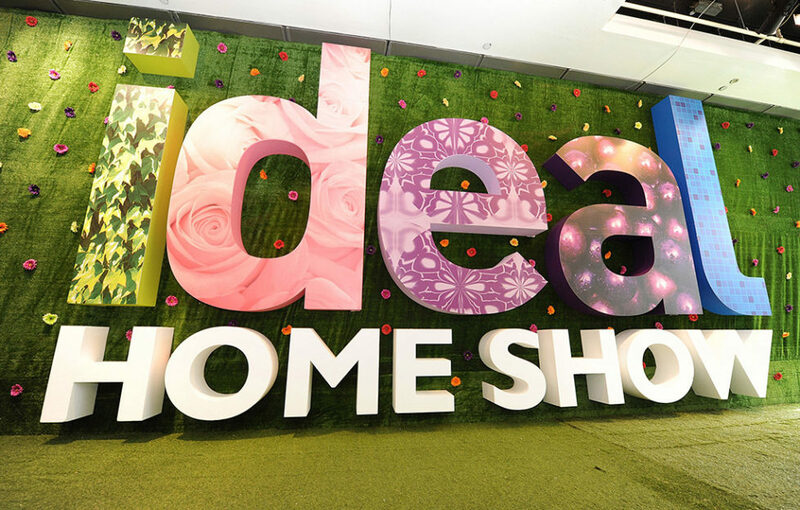 Returning to Glasgow’s SEC from 31 May–3 June for another year of top class home and garden inspiration, this year’s Ideal Home Show Scotland is set to be bigger and better than ever before. From interiors, home renovations, DIY, gardens, food and drink, technology, lifestyle and kitchenware, you’ll find it all under one roof at this award-winning show. If you’re looking for top tips and advice then there will be plenty of specialists on-hand to point you in the right direction. Famous faces taking to the stage over the course of the weekend for workshops and information sessions include Phil Spencer, Rosemary Shrager, David Domoney, Amanda Lamb, John Amabile and Kunle Barker. 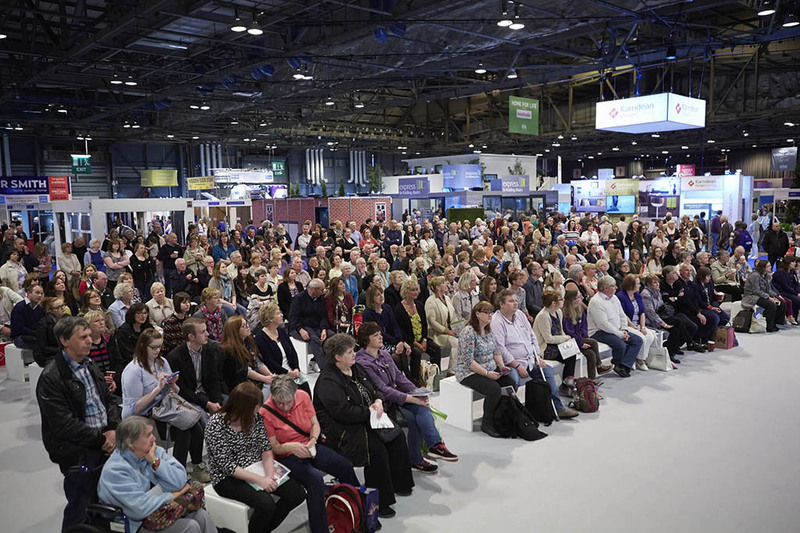 This year’s show set-up also includes the new Renovation Advice Hub, where visitors have the chance to get valuable, free advice in exclusive one-to-one sessions with the architects, interior designers, landscape gardeners and kitchens and bathroom specialists. Being unveiled for the first time at the show is Sterling Furniture’s new Siena Velvet Sofa Range which offers a selection of on-trend statement pieces for your living room. The range is designed to give a luxurious feel, with a selection of rich colours to choose from in deluxe velvet fabrics which are sure to make a statement in any home. Gadgets and widgets will be a recurring theme throughout the show, with plenty of technology on-hand that will transform your home into a futuristic tech abode. Motorised Enlight Blinds by Hillarys is just one example; operated by a remote, and controlled by sensors, they allow ultimate control over light and privacy and are an easy-tech edition to your home. 4. The great ‘Scottish’ bake off. 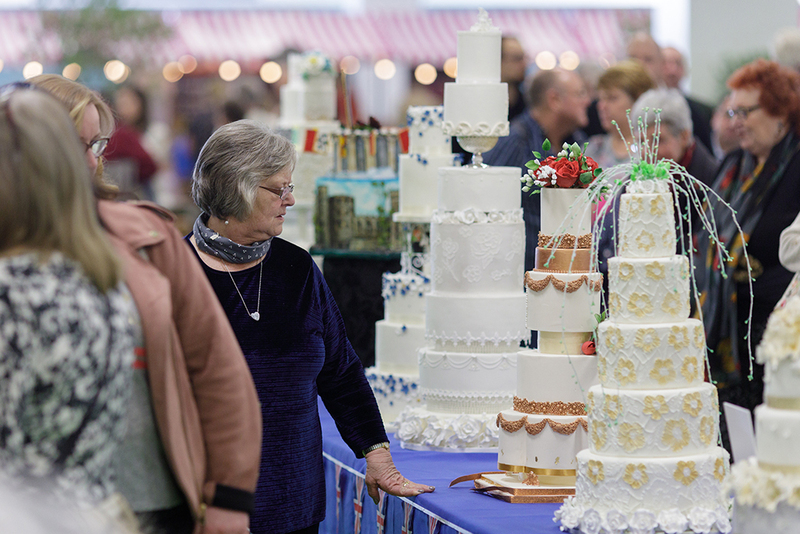 Whether you want to try your hand at creating a masterpiece or simply marvel at the spectacular creations of others, the ‘I Love Scotland Cake Competition’ will be on display throughout the weekend. Entrants will be tasked with creating a cake that celebrates all things Scottish – whether that’s whisky, shortbread or Scottie dogs you will have to wait and see. Garden design and landscaping experts Papillion Landscape are bringing their answer to Scottish outdoor living to the show with the Biossun Bioclimatic Pergola. The eco-friendly pergolas come with features to direct sun, block wind or provide shelter from rain, and include adjustable lighting, blinds and sliding doors, as well as retractable roof slats for those rare sunny days. 6. 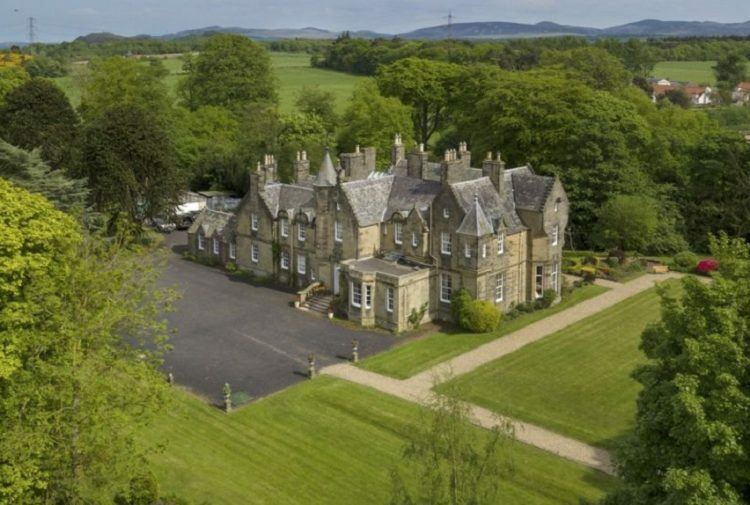 Innovation Home connected by Scottish Gas. This year’s ‘show home’ masterpiece is set to take centre stage and focuses on the theme of transformation. Showcasing a typical Victorian town house, remodeled for modern day living with interior design by Simone Gordon at Owl Design and furnishings by Sterling Furniture. The home will also feature the latest in home innovation with state-of-the-art smart technologies. 7. Eat and Drink Festival. The Eat and Drink Festival, launched in 2017, makes a welcome return and is set to be the perfect digestif to the day out. 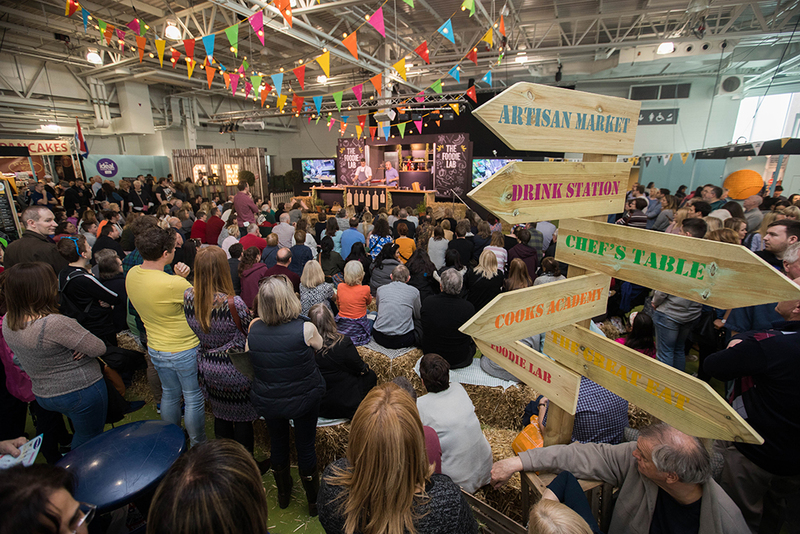 Ideal for all foodies, the festival is set to tempt the taste buds with chef masterclasses at the Eat and Drink Stage sponsored by Love Food Hate Waste, along with selections of Scotland’s best produce and flavours at the Artisan Producers Market. 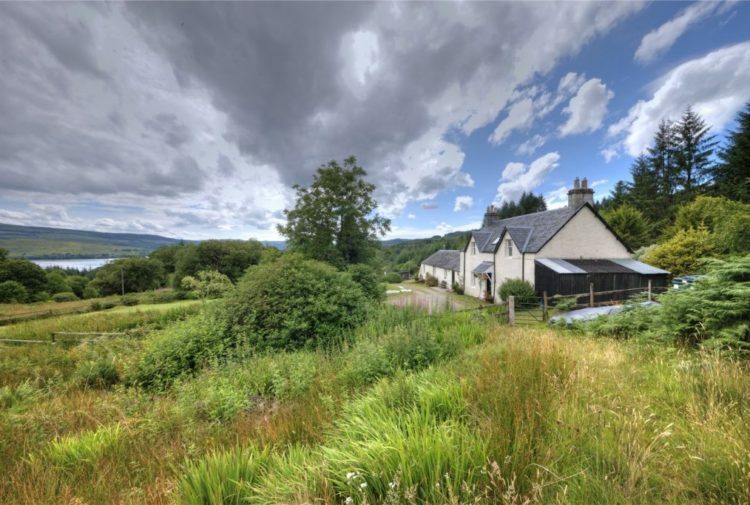 The great news… entry is included with your Ideal Home Show Scotland tickets. A complete section of the show is dedicated to the ideal lifestyle. With everything from fragrances, candles and wax burners to beauty products, jewelry and cleaning products, there is every kind of item needed to help keep you and your home at its best. Make the outside just as stylish as the inside of your home with unique decorative concrete from Okenshield Construction. Designed to mimic traditional paving or lock-block using stencils and spray painting in a range of colours and decorative patterns, the concrete gives that luxurious feel of a stately home without the associated costs or maintenance. 10. There’s always time for champagne. After an enjoyable day at the show, you’ll no doubt need to rest your feet. Take a well-deserved rest stop with a glass of bubbly at the Ideal Champagne Bar sponsored by Hydropool, and celebrate your newly inspired ideas and purchases. Opening times are 10am-5pm daily, Eat and Drink Festival open until 8pm on Thursday 31 May. Tickets are now on sale from HERE, or by calling the 24 hour box office on 0844 854 2014.